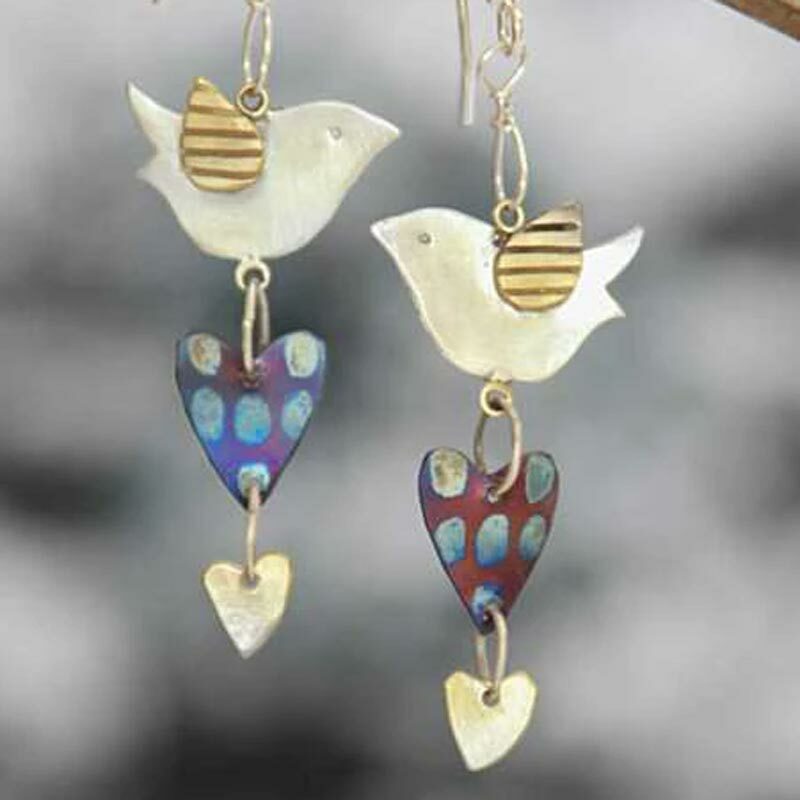 Stunning glass beads created by Julie Fountain from her studio in Malvern. 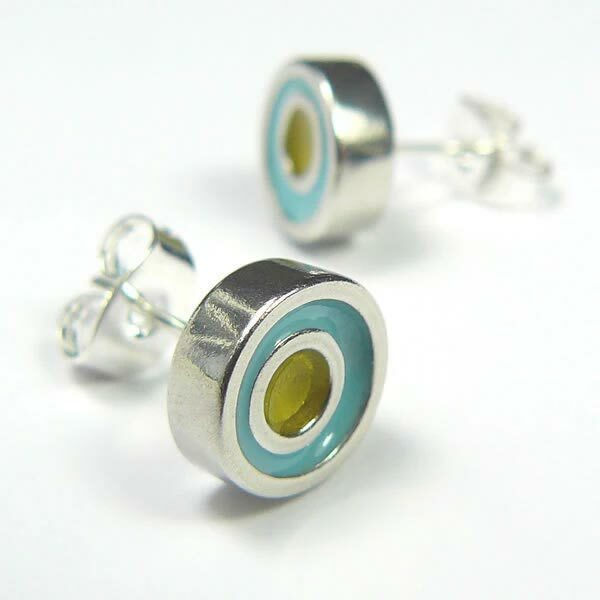 The glass beads are made into wearable jewellery beautifully presented in branded packaging. 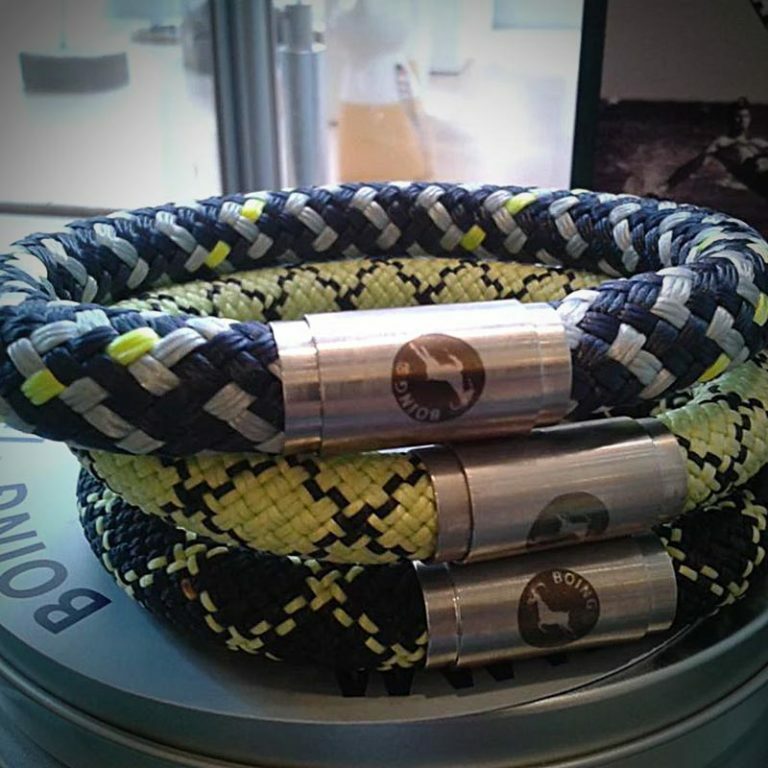 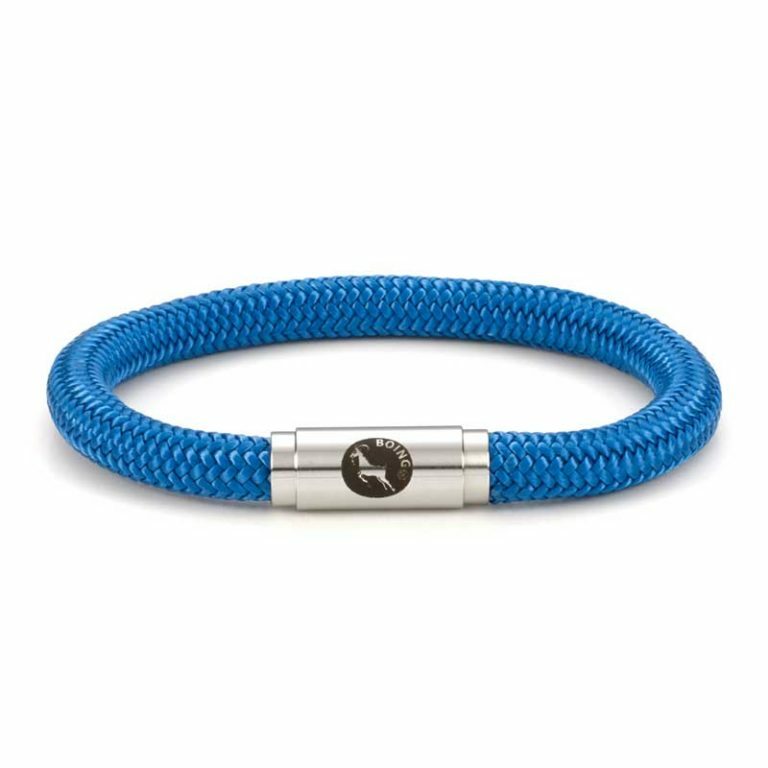 Boing bracelets are handmade in Berkshire from colourful and sturdy sailing and climbing ropes. 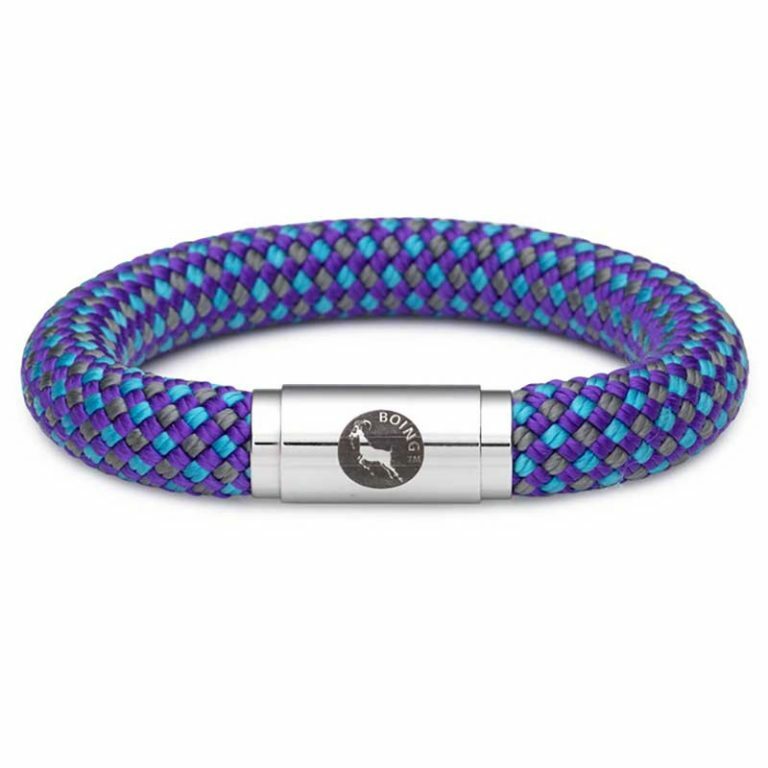 They are suitable for men and women and come in different sizes and vibrant colours. 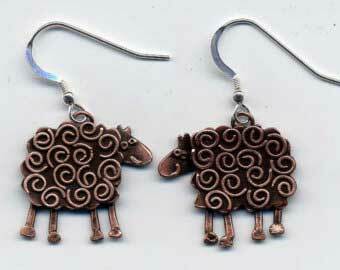 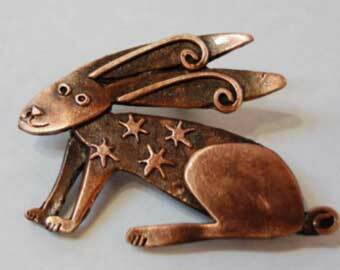 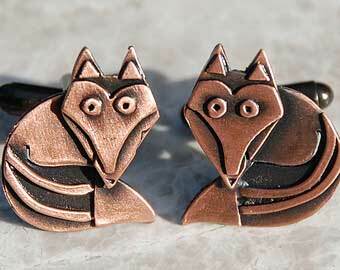 Original and quirky jewellery and metalwork from Northumberland. 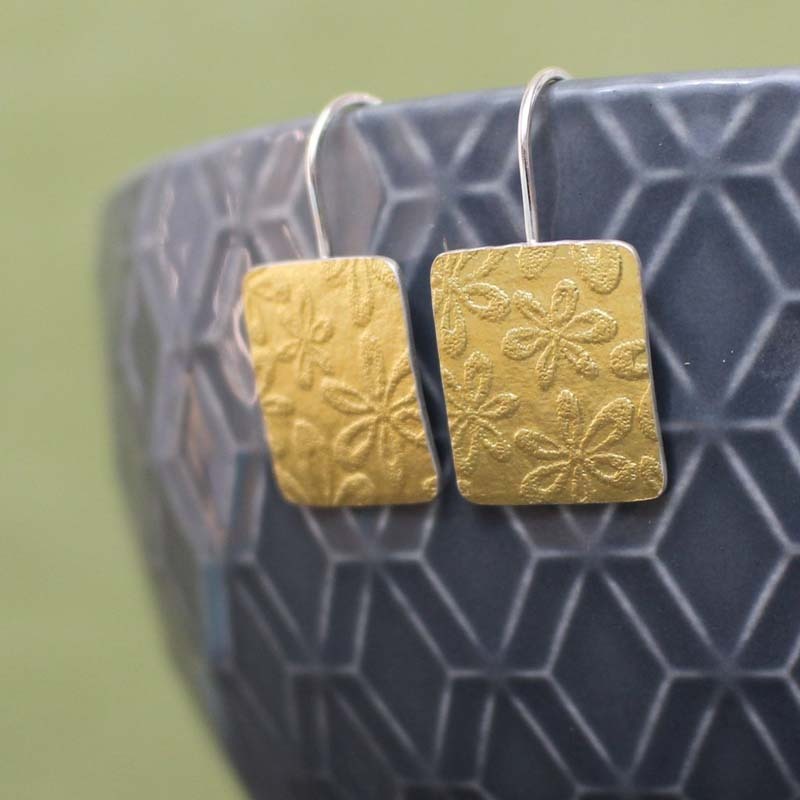 Jill specialises in unusual combinations of metals, using silver with etched copper and brass and heat-treated titanium. 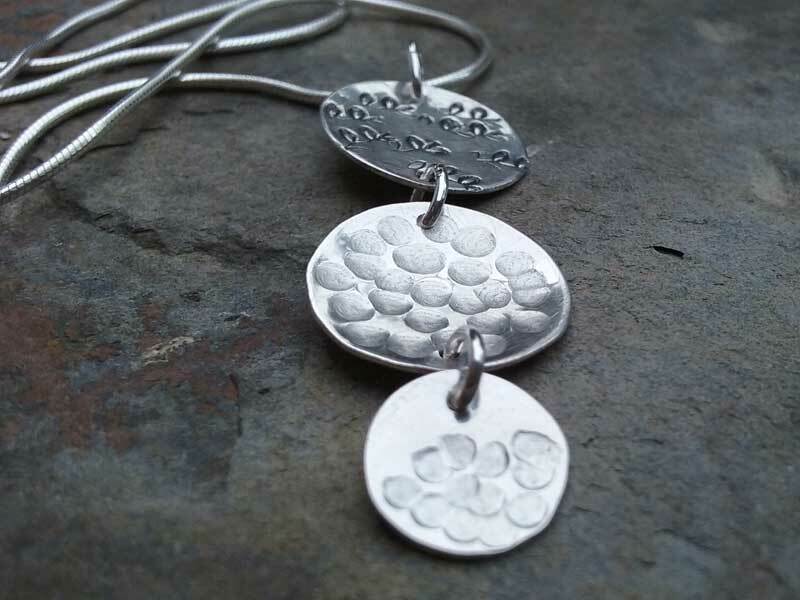 An artist and printmaker based in the beautiful Llŷn Peninsula, North Wales, Katy creates ceramic jewellery, landscapes and prints that are inspired by the area where she lives, especially the tiny details of nature such as fossils, pebbles and lichen. 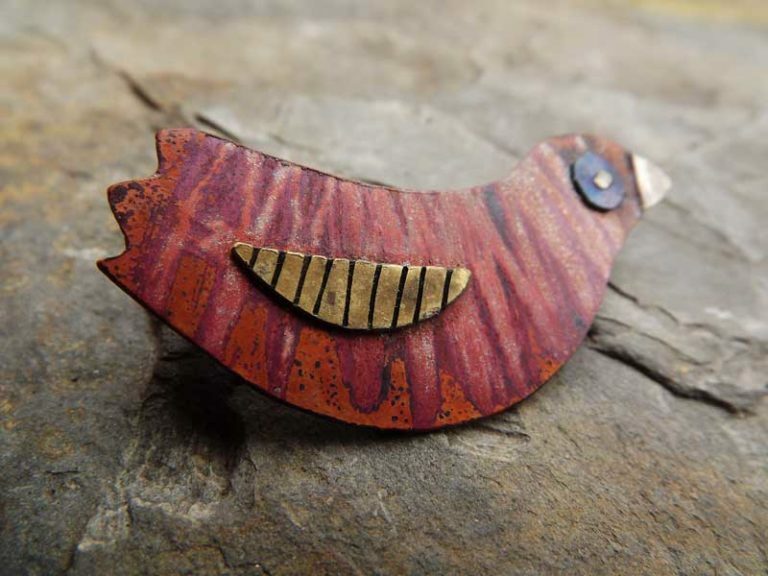 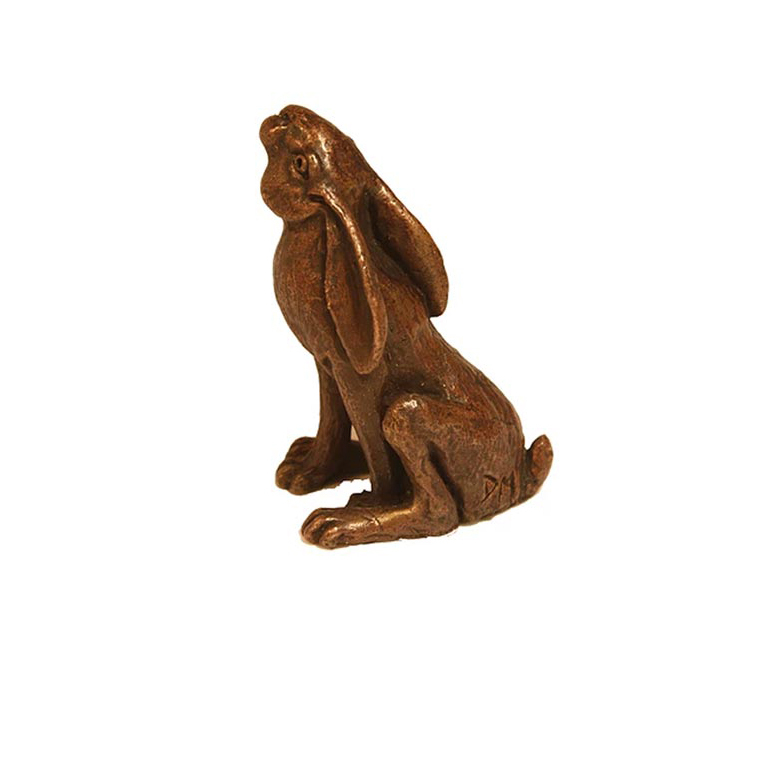 We have a selection of beautiful ceramic brooches. 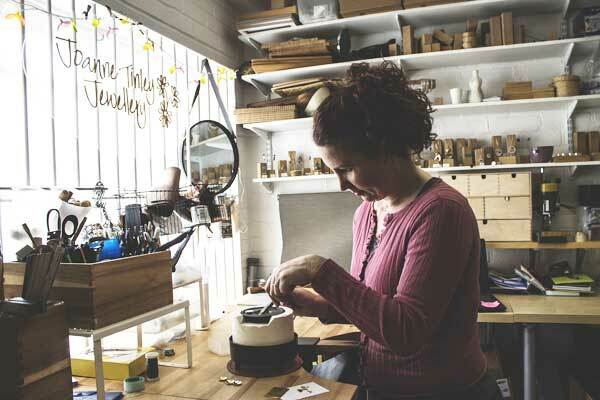 Inspired from the UK coast, its beautiful coves and beaches, fishing harbours and surf culture, Koa jewellery is made in Sully, South Wales. 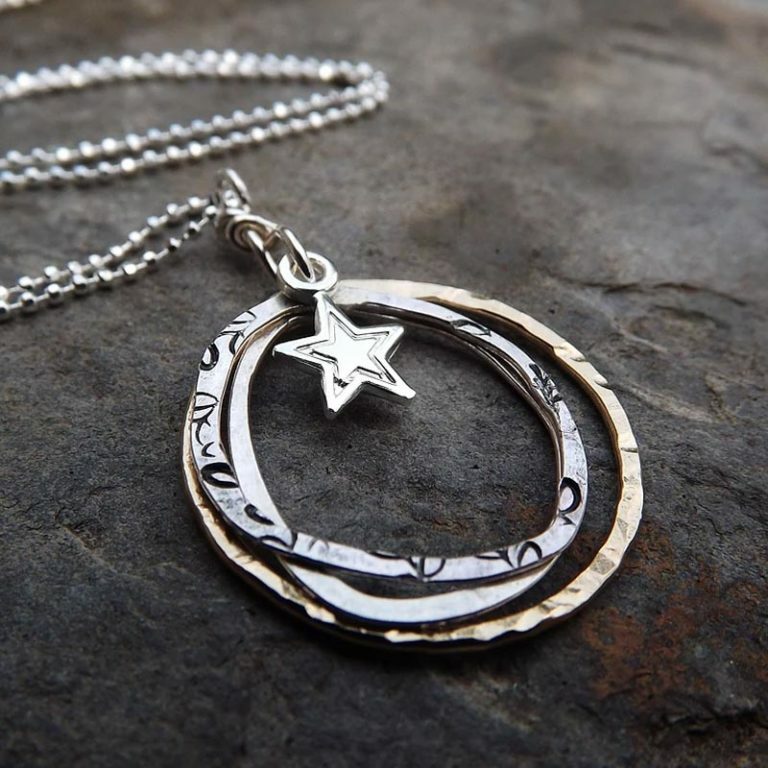 Each handmade piece of jewellery is produced using a base metal of high quality UK sourced pewter. 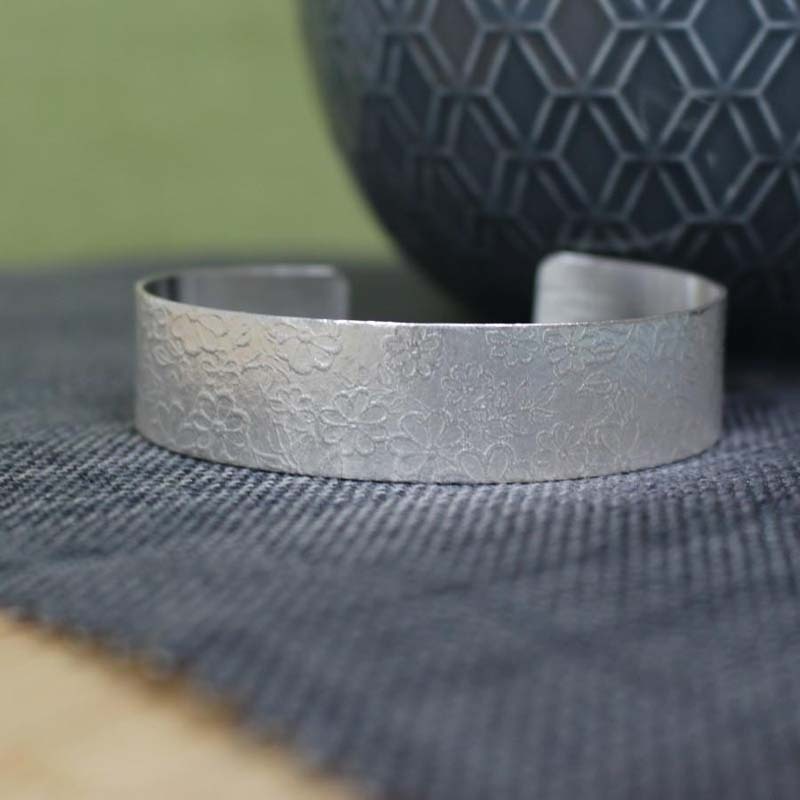 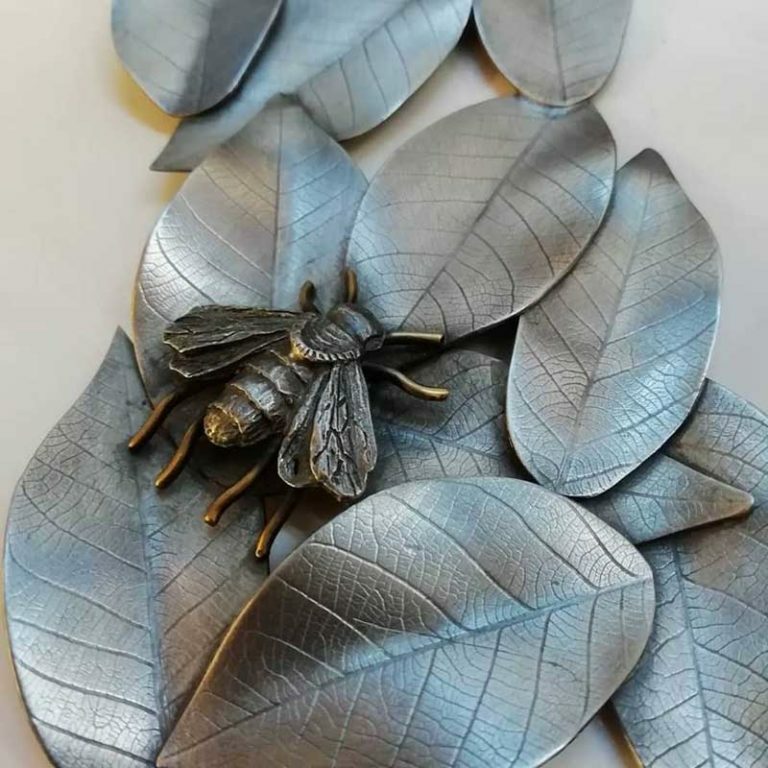 The Pewter is 93% Tin (all recycled) and completely lead and nickel-free. 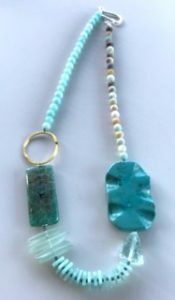 Many of the designs incorporate coloured resin detail. 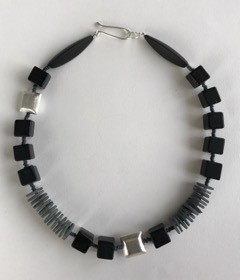 Mangojuice jewellery is made here at the gallery by myself. I use mainly sterling silver and semiprecious stones to create one off individual designs. 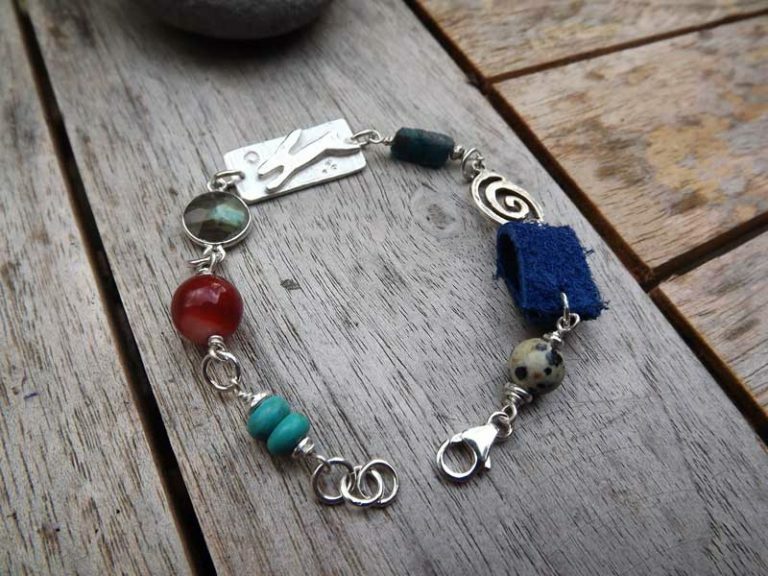 I like to experiment with other materials, different processes and textures so the end result is always an eclectic mix of colours and textures with an organic and weathered look. 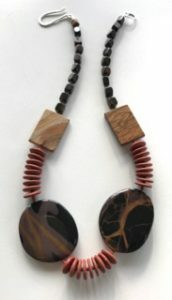 My inspiration is the fascinating colours and textures of the changing seasons. 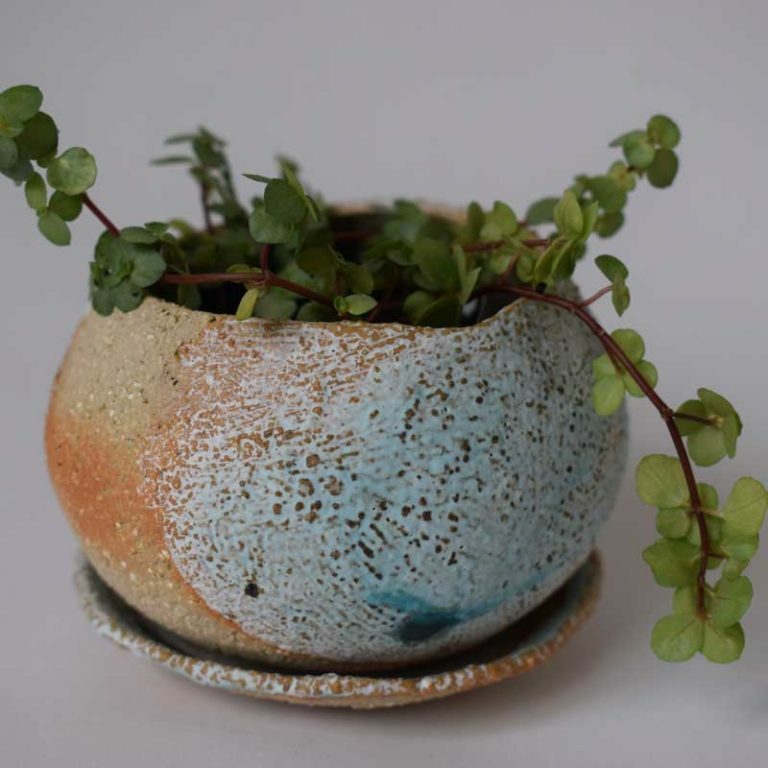 Working from her studio in Devon , Melissa’s inspiration comes from the bold colours seen in cultures in remote parts of the worldOver as well as the balance found in nature. 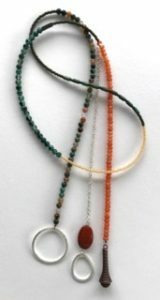 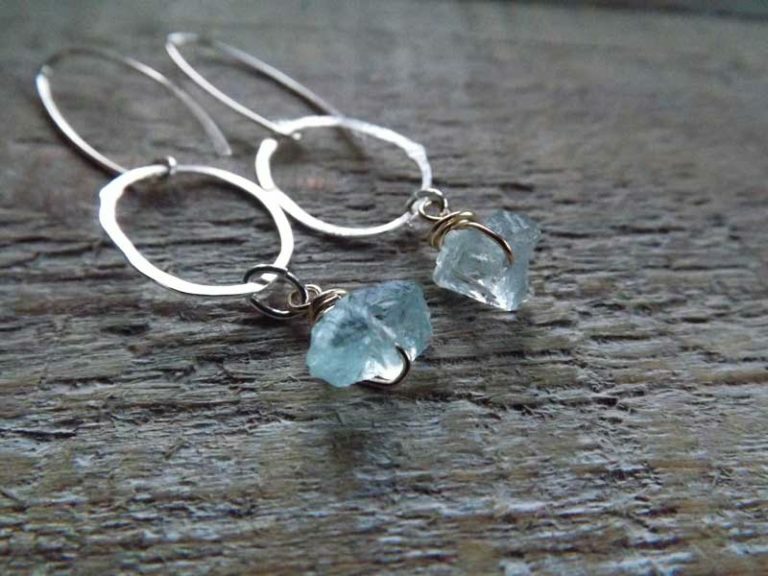 She creates stunning bold designs using semi precious stones. Penny’s designs are inspired by land, sea, and skyscapes. 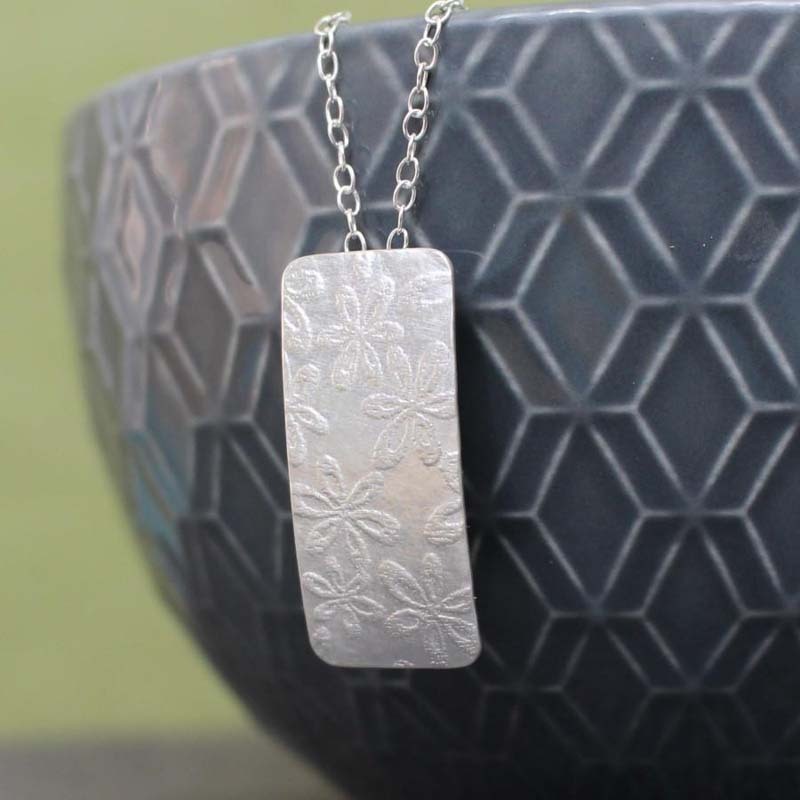 Ranging from delicate and feminine, to bold and contemporary statement pieces made from anodised aluminium and sterling silver. 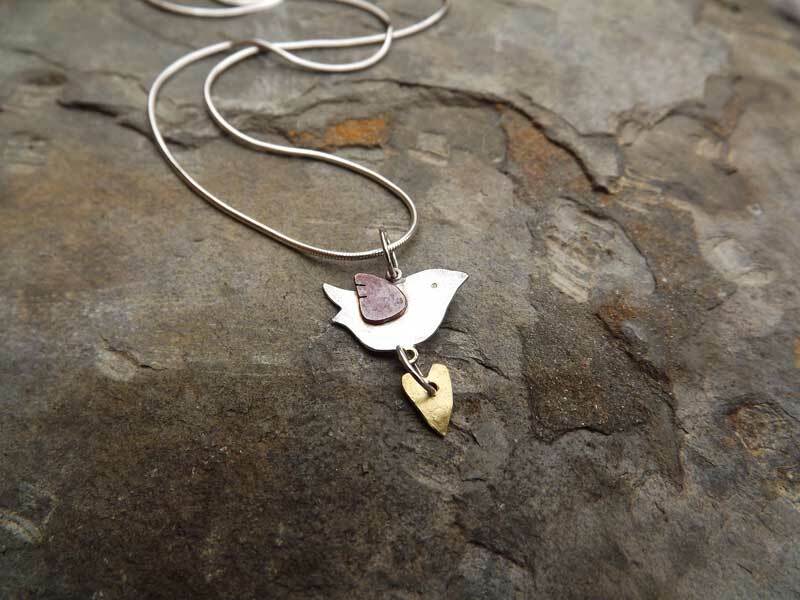 The slate is sourced from the Lake District near the workshop where the jewellery is made. 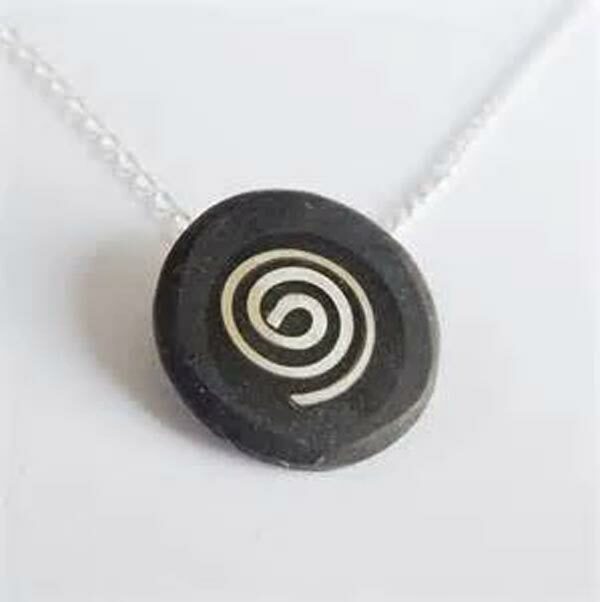 They use black, green and patterned slate which is shaped and polished and then inlaid with silver or copper.